Great Mocktails to Try Out this Spring! Mocktails are a great way to cut out the alcohol in your life. Here are five resources with terrific mocktail recipes! Give them a shot and let us know what you think! How Was Your Red Ribbon Week? Students at this middle school shared their Red Ribbon Week reflections with one of their local journalists. It would be wonderful to hear about your own school’s Red Ribbon Week! Did you learn anything particularly interesting that you didn’t know about the dangers of alcohol and other drugs? Did it inspire you to make a decision to avoid alcohol and other drugs in your own young life? We’d love to hear about it! Check out MADD’s YouTube channel! They have a variety of terrific public service announcements showcasing the dangers of drinking and driving while under the influence! Great Resources for Red Ribbon Week! Red Ribbon Week will soon be upon us! Dates for 2014 are: October 23 – October 31, 2014. Not familiar with Red Ribbon Week? It is a week out of every year dedicated to raising awareness among teens and children about the dangers of alcohol and other drugs! Madd.org has an excellent article about Red Ribbon Week, as well as some exciting resources for parents and teens. Here are some other resources to help you prepare for an exciting Red Ribbon Week! Spread awareness about the dangers of alcohol and other drugs. 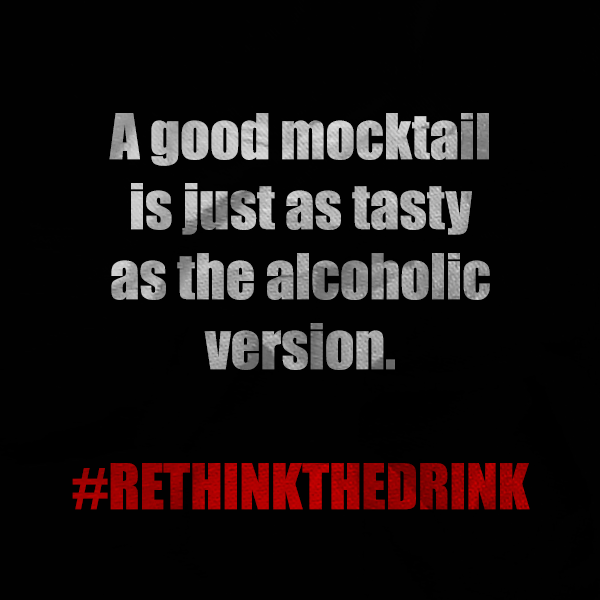 Pledge to rethink the drink! Throughout the month of April, Rethink the Drink has brought you a variety of articles about the dangers of alcohol, resources for recovery, and the encouragement that it is OKAY not to drink. Today, we wanted to discuss how important it is to be a good role model for your peers and for those younger than yourself. What makes a good role model when it comes to modeling appropriate behavior in relation to alcohol? Here are our thoughts! >> Be strong and confident in your decision not to drink. >> Don’t be afraid to vocalize your decision not to drink in front of your friends. >> Refrain from participating in situations that might tempt you to drink. >> Surround yourself with like-minded friends so that you can support one another. >> Raise awareness about the dangers of alcohol. >> Model safe drinking behaviors. >> Never drive while under the influence of alcohol. >> Support underage persons in their decision to abstain from drinking. >> Never serve alcohol to minors. >> If you choose not to drink, offer to drive your friends home safely after a social event where alcohol was served. We at Rethink the Drink want you to live a long, healthy, and happy life that is free from avoidable influences and destructive behaviors. Choose to be the best role model for others that you can be! As April winds down, and we’ve spent the last few weeks taking a look at the devastating effects of alcohol, we here at Rethink the Drink want to spend the next couple weeks taking a look at the GOOD NEWS! 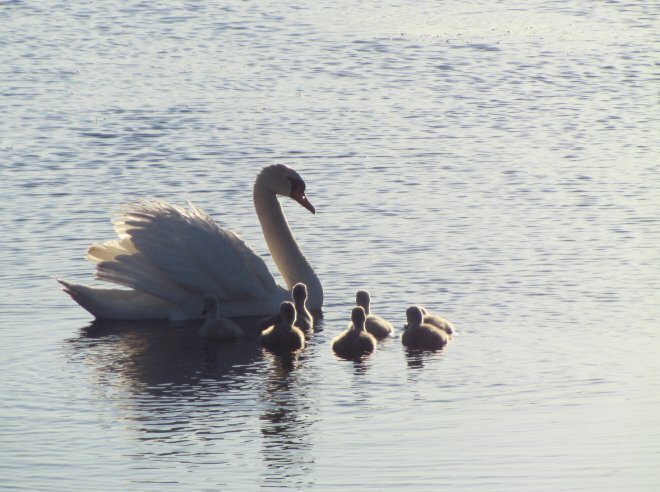 There is recovery from alcohol addiction and there is hope for a life beyond alcohol. Today, we wanted to offer you a variety of resources for recovery to help you get yourself on the road to sobriety and good health. There are, of course, many more options available if you perform a simple Google search or use another search engine with the same query. We hope that you’ll consider recovery a viable option for you! It is absolutely okay to live life alcohol-free, especially if alcohol has been a destructive force in your life. If you’d like some inspiration on the road to recovery, check out our board on Pinterest: [RECOVERY].